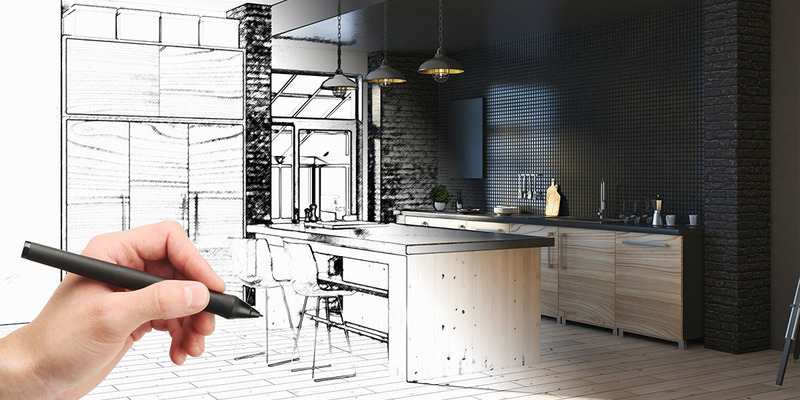 They are skilled in technical drawing and CAD and will have an understanding of the principles of interior design and architecture as a kitchen remodel will require an in-depth knowledge of these. 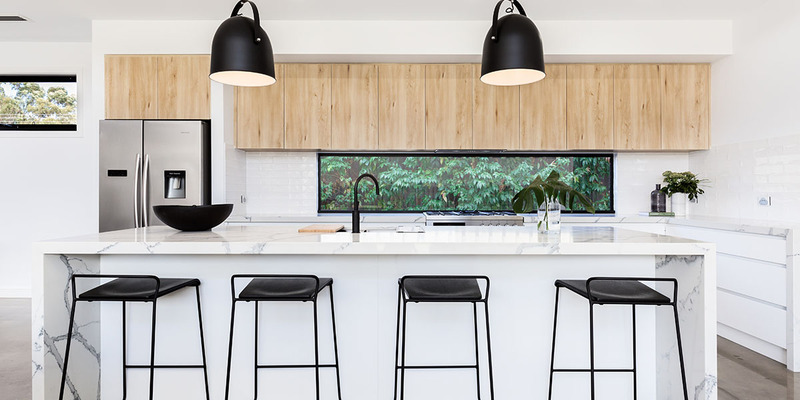 Kitchen designers will know about local building requirements and codes and often will have worked on the construction side of design, therefore being knowledgeable in building practices, techniques and laws. A good kitchen designer will be able to work well with the homeowner to understand their needs and wants. They’ll help you to choose flooring, appliances, cabinetry, countertops and colours to fit your home, budget and lifestyle. The first consultation often takes place in a showroom, your home or a home improvement centre. Once they have seen the kitchen space, they’ll offer some ideas around the type of appliances, cabinets, materials and products. The next step is then to prepare a few design concepts to the homeowner, or else working on a single design while making changes through the process in consultation with the homeowner. 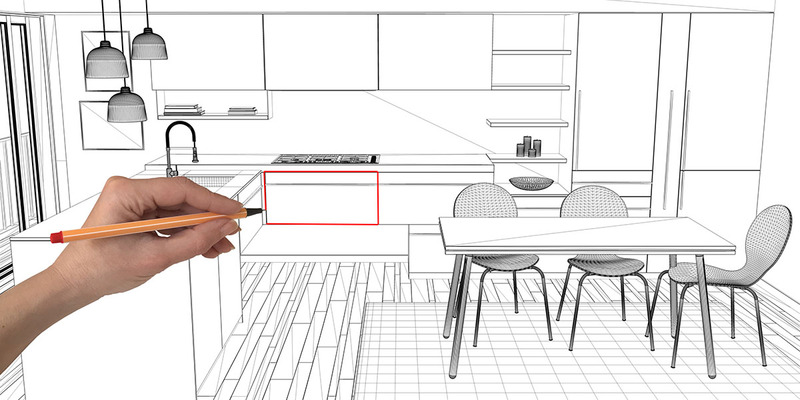 Hire a kitchen designer today.